Earl Spencer, Father Of Diana. 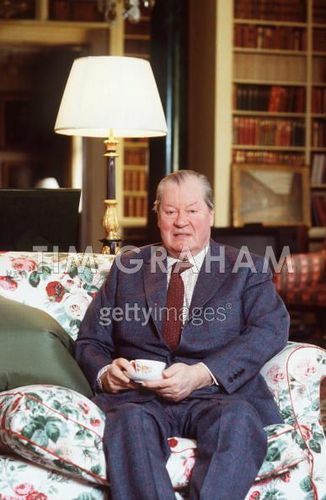 Earl Spencer, Father Of Diana, Princess Of Wales, At Althorp House, The inicial Of The Spencer Family For Centuries. Wallpaper and background images in the princesa diana club tagged: princess of wales. This princesa diana photo might contain salón, sala de estar, sala de dibujo, cuarto familiar, and habitación familiar.